The Registered Representative licensing exams allow an individual to recommend, sell, or trade the securities covered by that test. These are Federal licenses. Please note that in addition to this license, a State license is usually required as well. 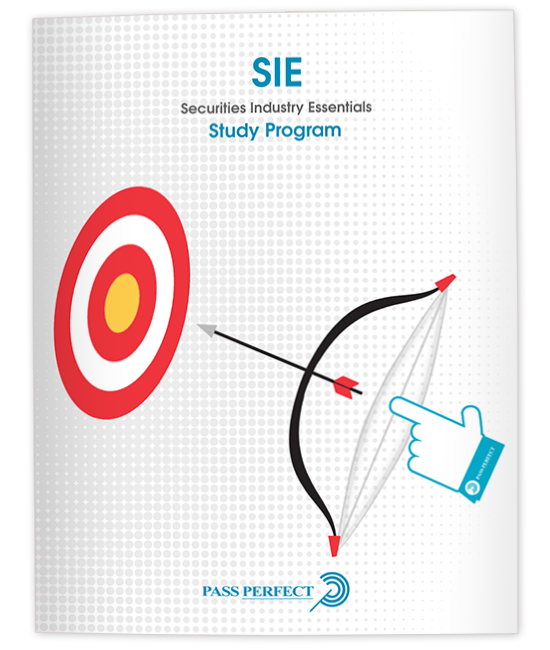 This introductory-level course will ground you in the fundamental concepts required to help you successfully pass the SIE exam. The Series 6 Top-Off examination is required for individuals who wish to sell only investment company shares and variable annuities. This type of registration is accepted only by FINRA "investment companies / variable annuities" member firms. The Series 57 Top-Off Securities Trader Examination is required for any individual who is an OTC equities trader or an OTC trader of exchange-listed options. The Series 82 examination is required for individuals who wish to offer private placements in the primary market.